So I live across Kam Hwy from Rocky Point Surf Break (probably the most photographed beach this season due to the lack of Pipe swells) so there is always talent at my beck and call. I could live here forever but I wouldn’t want to be any where else right now. O yeah and it’s Holly Beck, you might have heard of her! 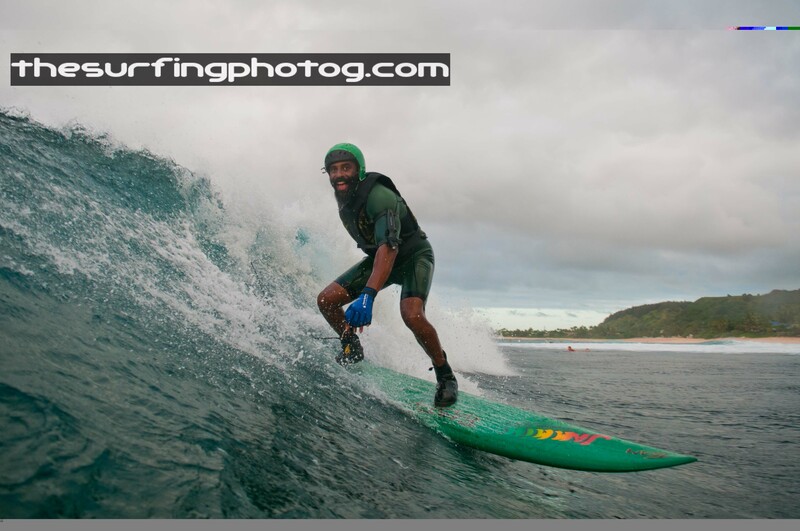 This entry was posted on December 15, 2011 by the surfing photog. It was filed under ART, Barrel, Exploration, fun, North Shore, Photography, Rocky Point, SURF, surfing .